Constitutional officers have the same obligations to respond to records requests as other custodians of public records, except as otherwise provided by law. Virginia statutes require confidentiality of tax returns and other tax records that reveal information about the income or business of a taxpayer. 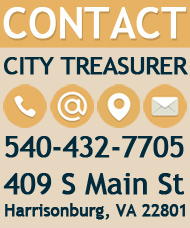 To request records from the Treasurer's office, you may direct your request to Jeff Shafer. 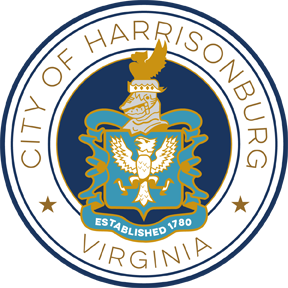 He can be reached at 540-432-7705 or at Jeff.Shafer@harrisonburgva.gov. You may also contact him with questions you have concerning requesting records from the Treasurer's office. In addition, the Freedom of Information Advisory Council is available to answer any questions you may have about FOIA. The Council may be contacted by email at foiacouncil@dls.virginia.gov, or by phone at 804-225-3056 or (toll free) 1-866-448-4100.